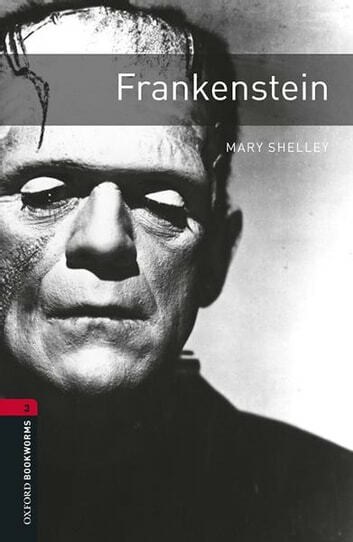 Victor Frankenstein thinks he has found the secret of life. He takes parts from dead people and builds a new man. But this monster is so big and frightening that everyone runs away from him even Frankenstein himself!